We “Viratra Industries” are a leading manufacturer and supplier of a commendable range of SS Bar, SS Coil, SS Angle, Pipe Fittings, SS Sheet Plate, etc. Apart from this, we are offering Fabrication Work and Machine Job Work. 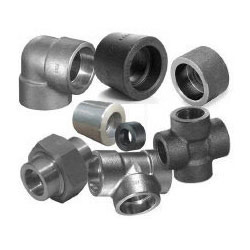 We are a Sole Proprietorship Company which is providing beautiful collection of pipe fittings as per the latest market trends. Located at Vadodara(Gujarat, India) and supported by a team of creative and veteran professionals who have deep knowledge of industries. Under the headship of our Mentor “Mr. Ranchod Singh Chouhan”, we have been able to finish emerging requests and demands of our customers.